Lamborghini is an Italian manufacturer of exotic mid-engine supercars. Sometimes mistaken for Ferraris, Lambos are more angular in design. Lamborghini also favors all-wheel drive, though a limited edition of the Gallardo (named for test driver Valentino Balboni) is rear-wheel drive.With a price close to $200,000, the Gallardo is the more affordable of Lamborghini's two current models. It comes as a coupe and a spyder (convertible). The Gallardo shares some components, including a V-10 engine, with the Audi R8. 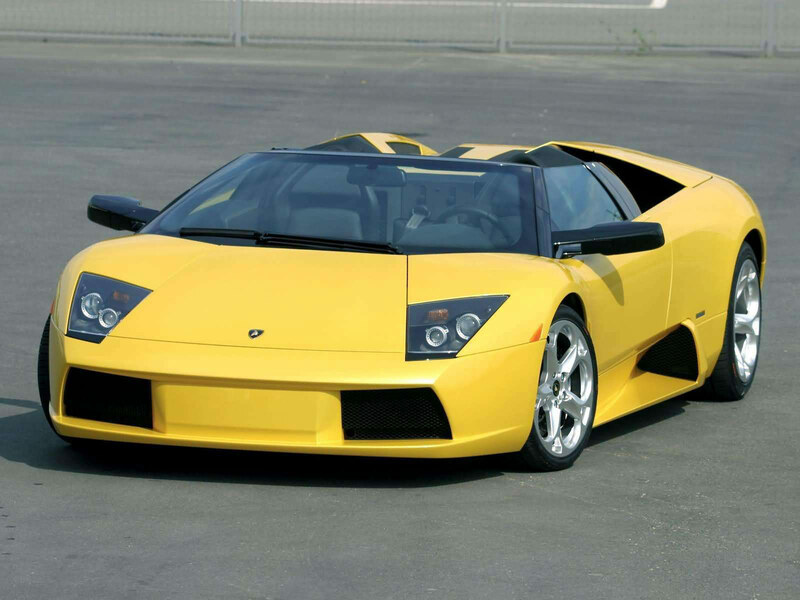 With a starting price north of $350,000, the Murcielago is the ultimate Lambo. It comes in coupe and Roadster (convertible) versions. Headquartered in the Italian province of Bologna, Lamborghini is wholly owned by Germany's Audi A.G., itself a subsidiary of Volkswagen. Fuel Supply System: Lamborghini LIE fuel inj.